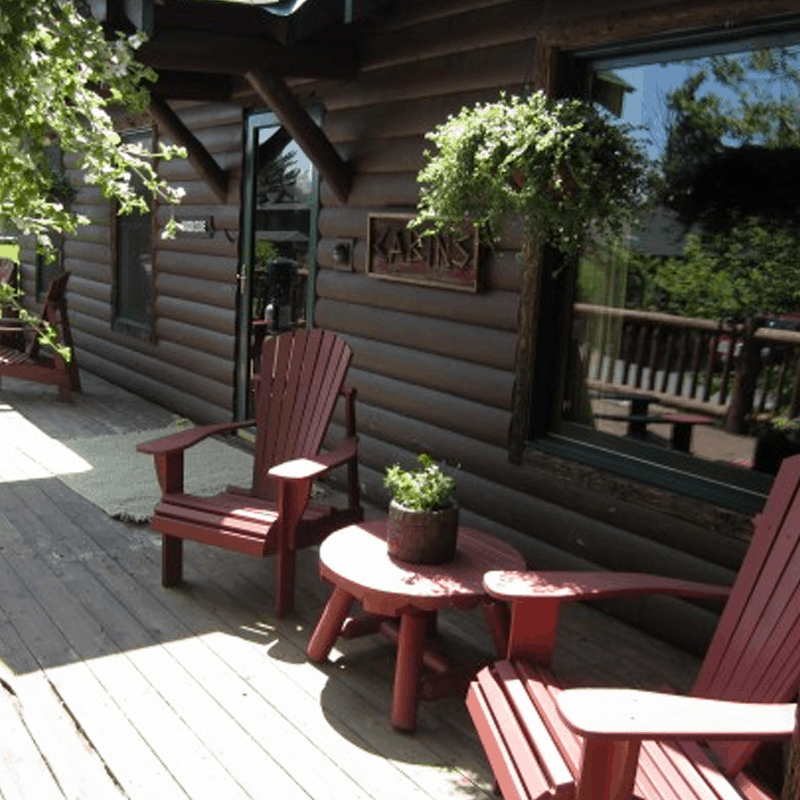 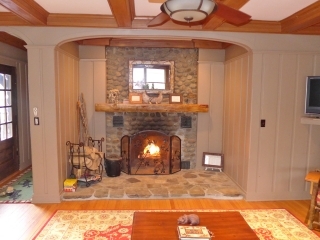 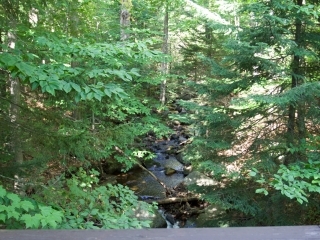 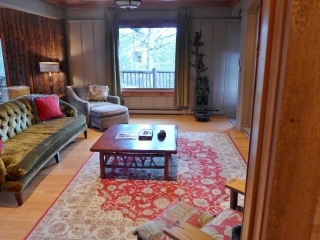 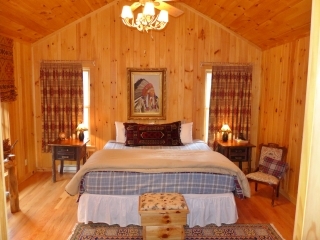 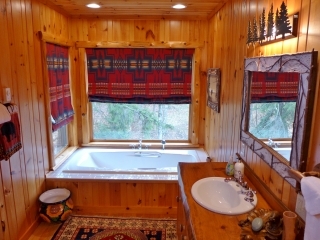 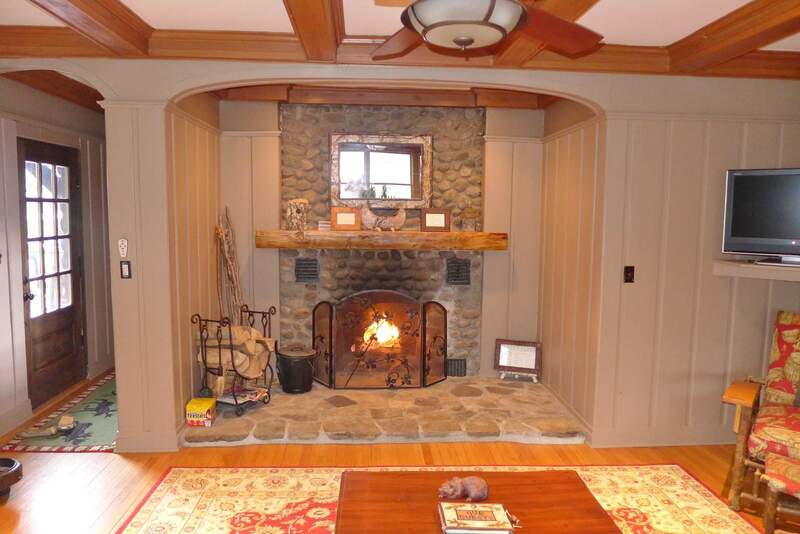 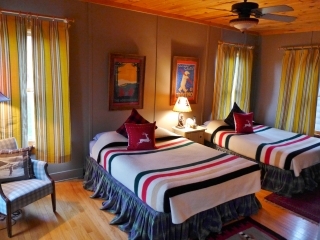 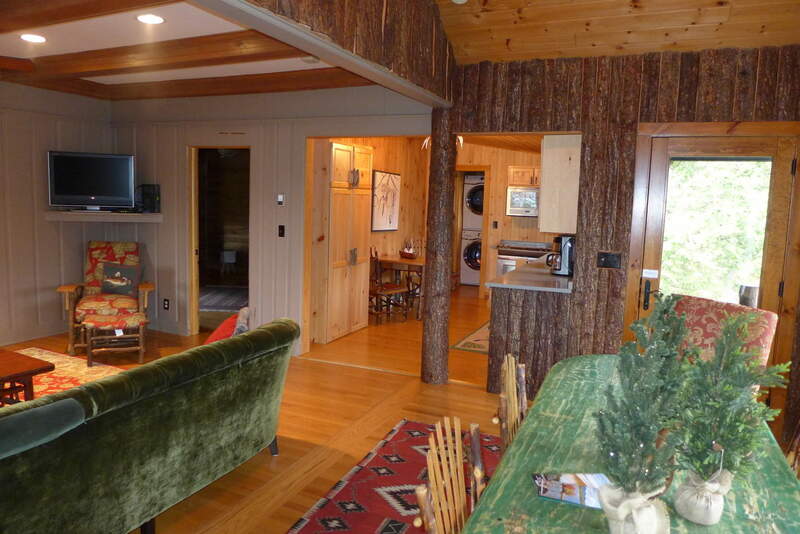 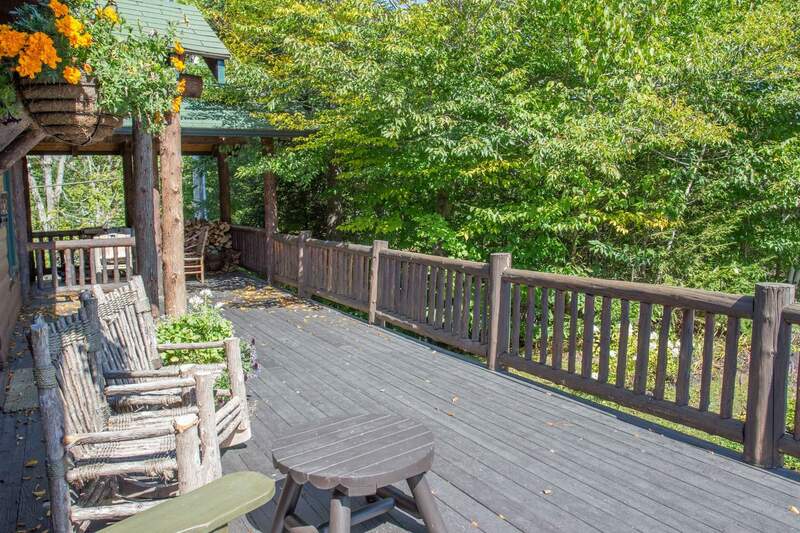 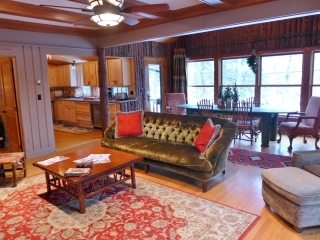 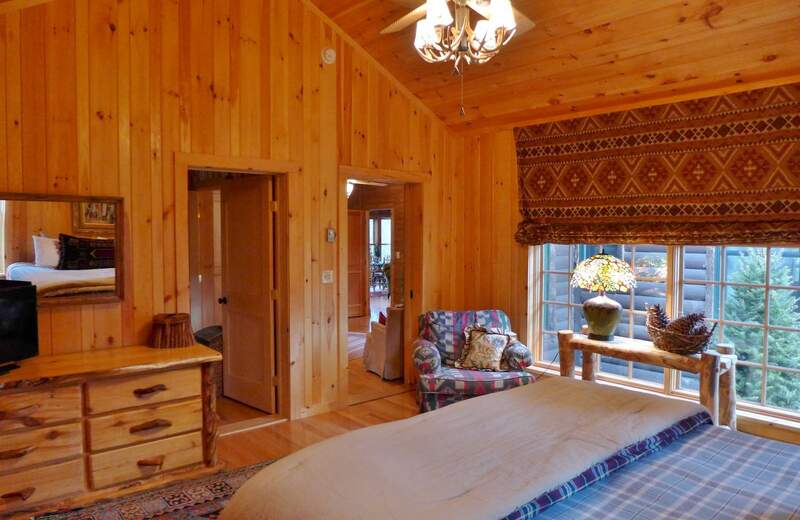 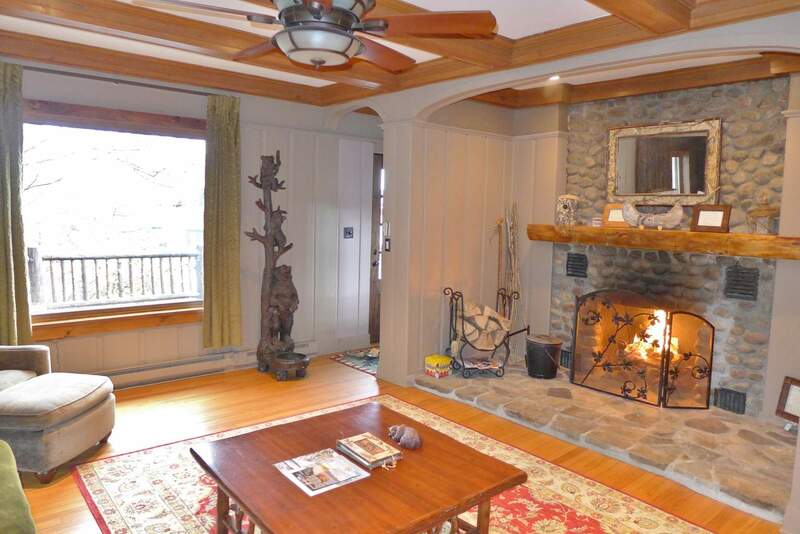 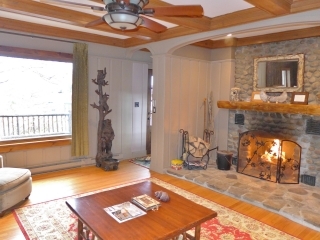 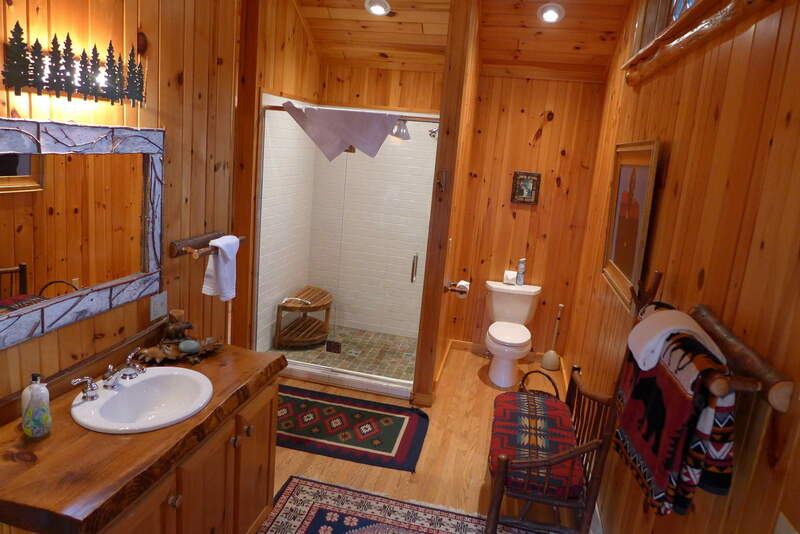 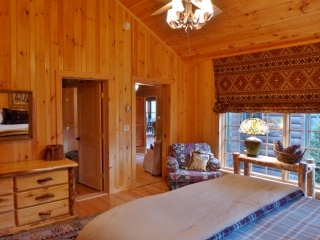 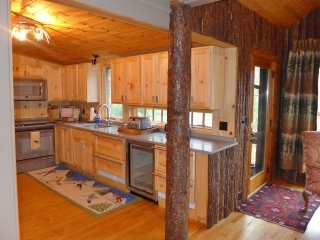 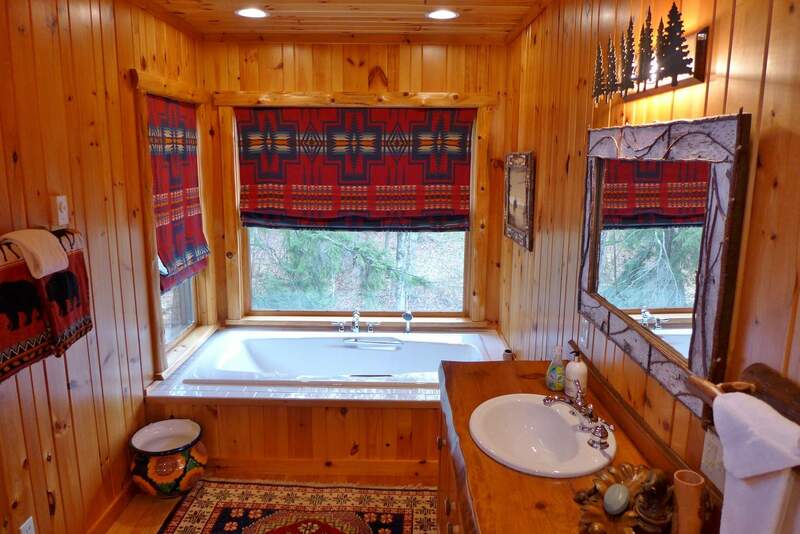 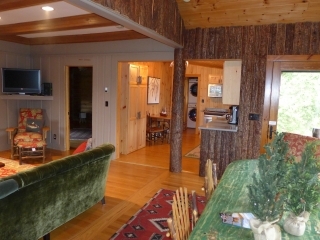 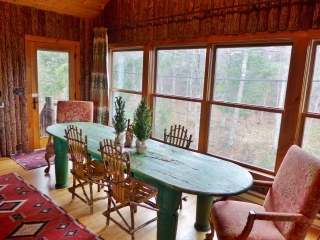 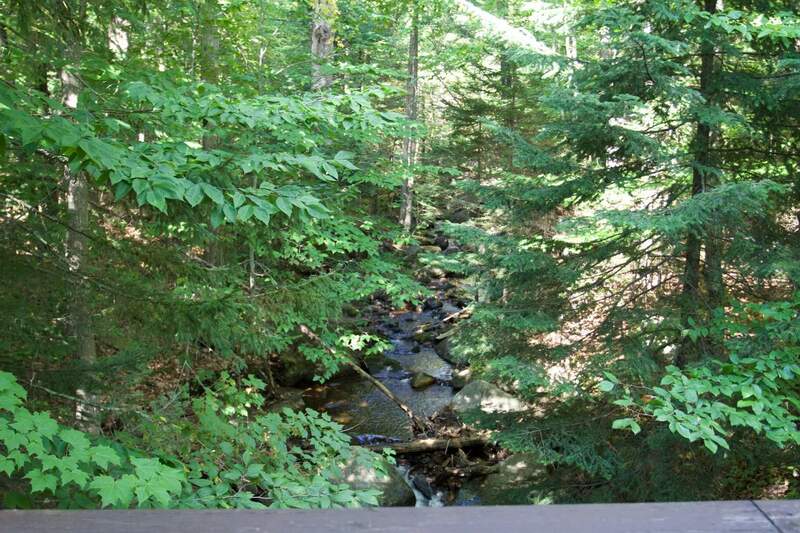 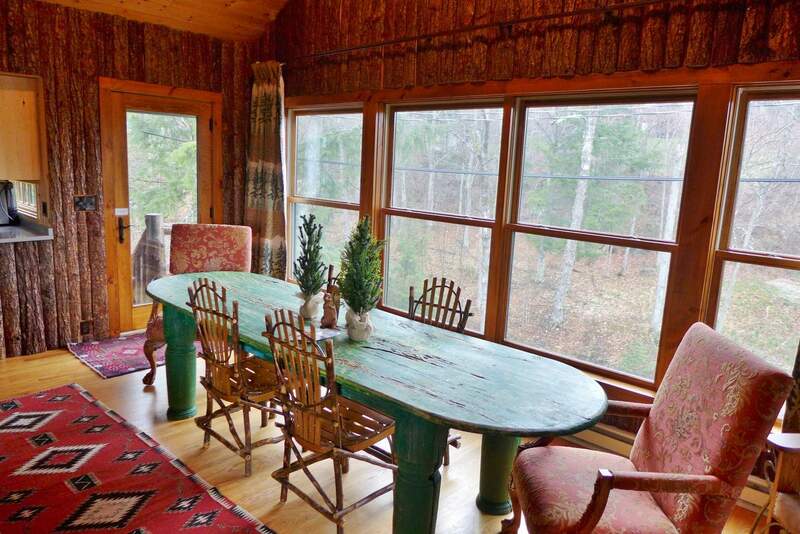 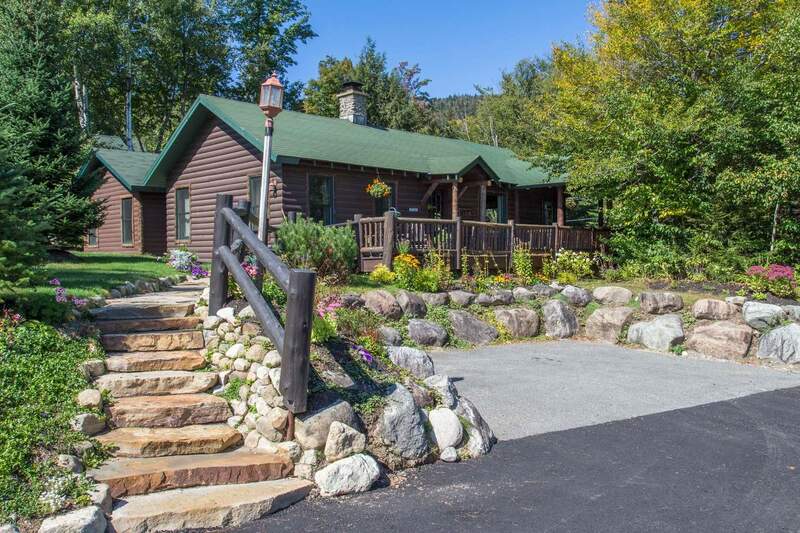 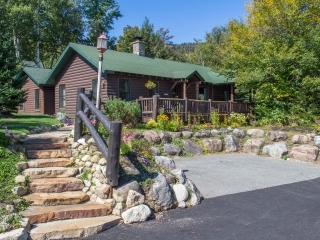 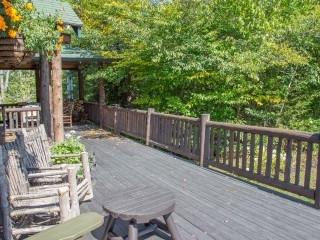 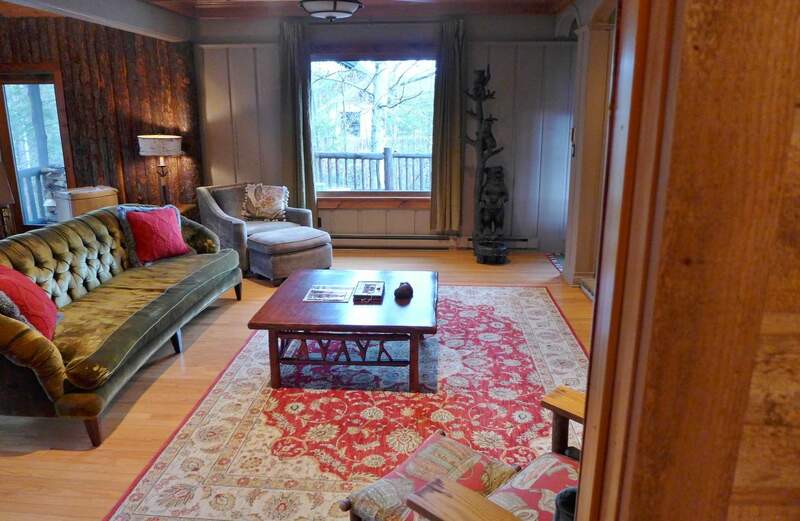 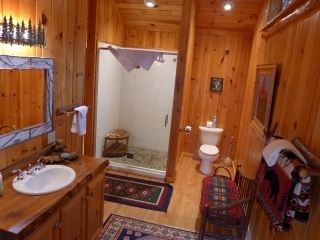 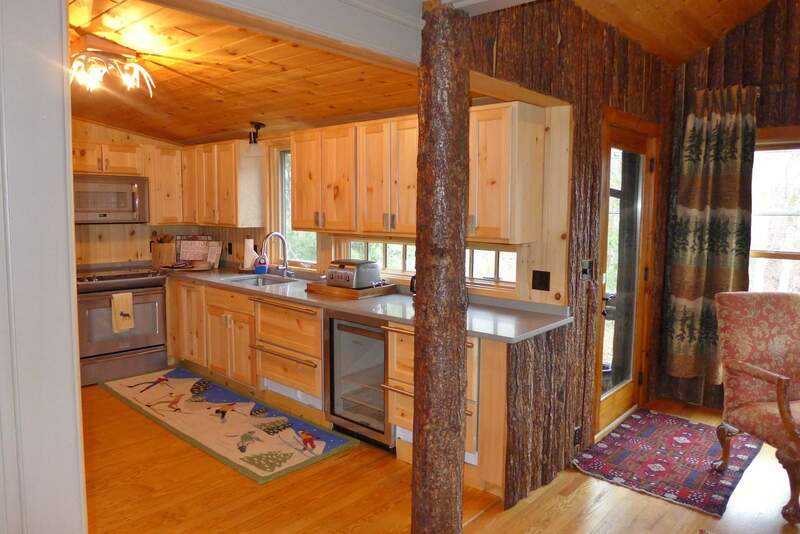 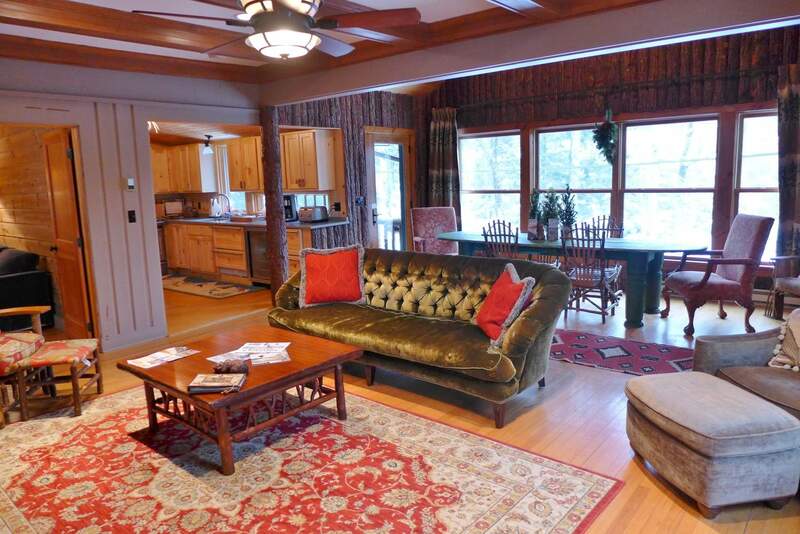 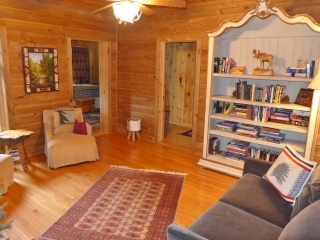 Private cottage with dining room overlooking the brook and great front deck – mountain and lake views. 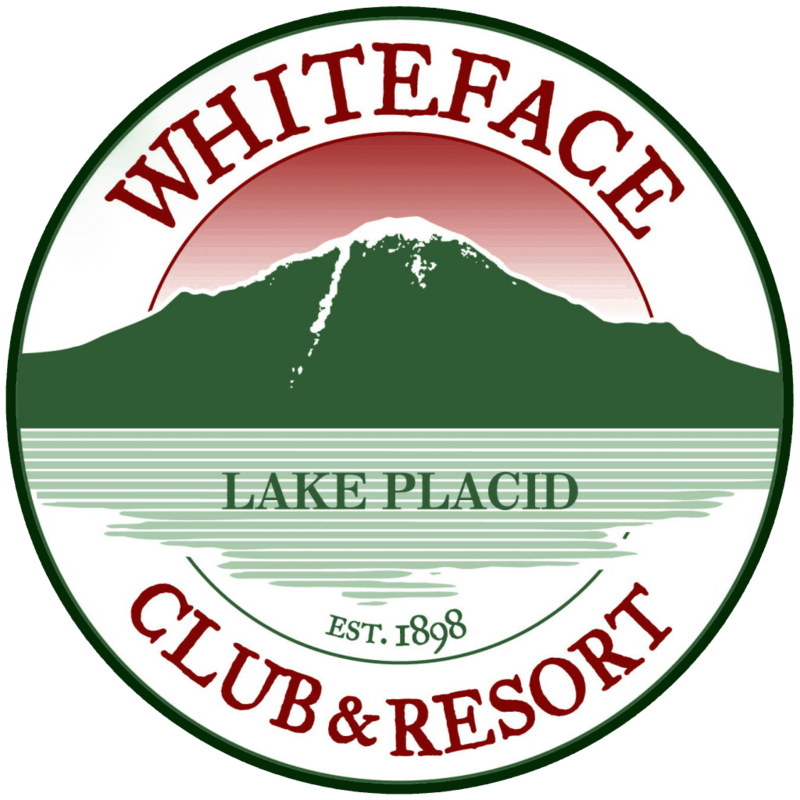 Located at the Whiteface Club and Resort. 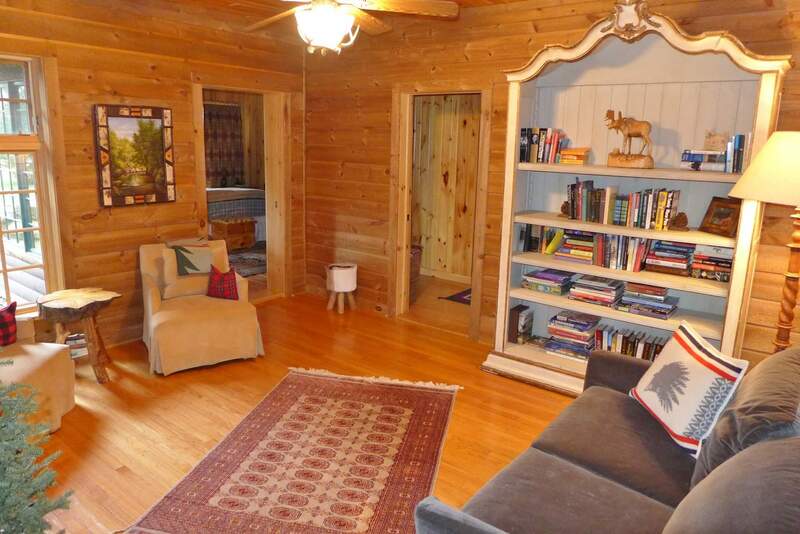 Short walk to all amenities. 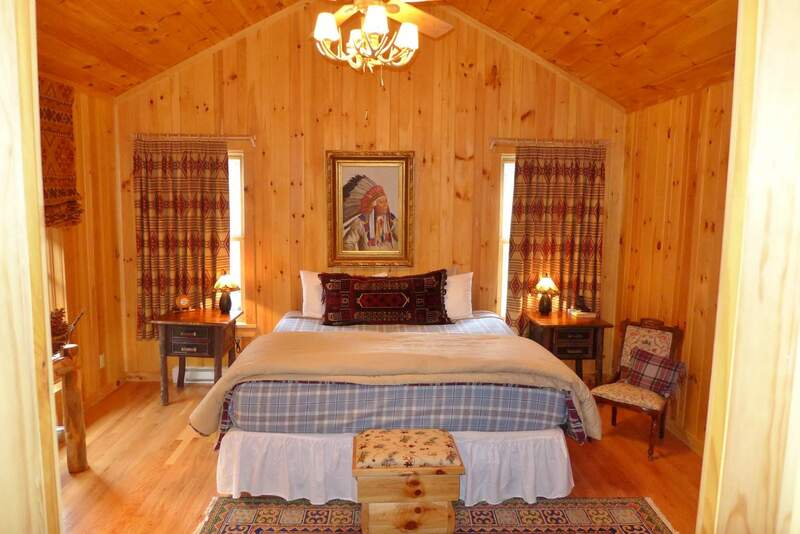 Bedroom 1 – Queen, TV & VCR Bedroom 2 – Queen, TV & VCR No pets allowed. 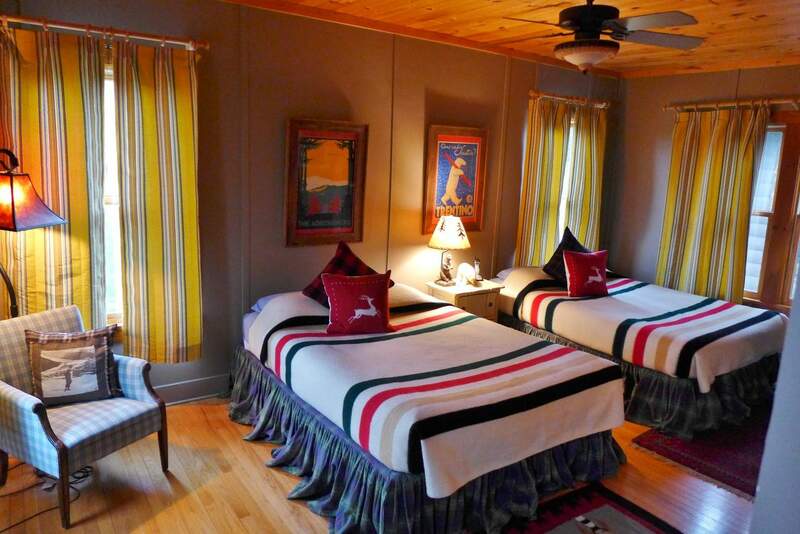 For more information, please call Cheryl at 718-490-6684 or email scarlett2004@aol.com.